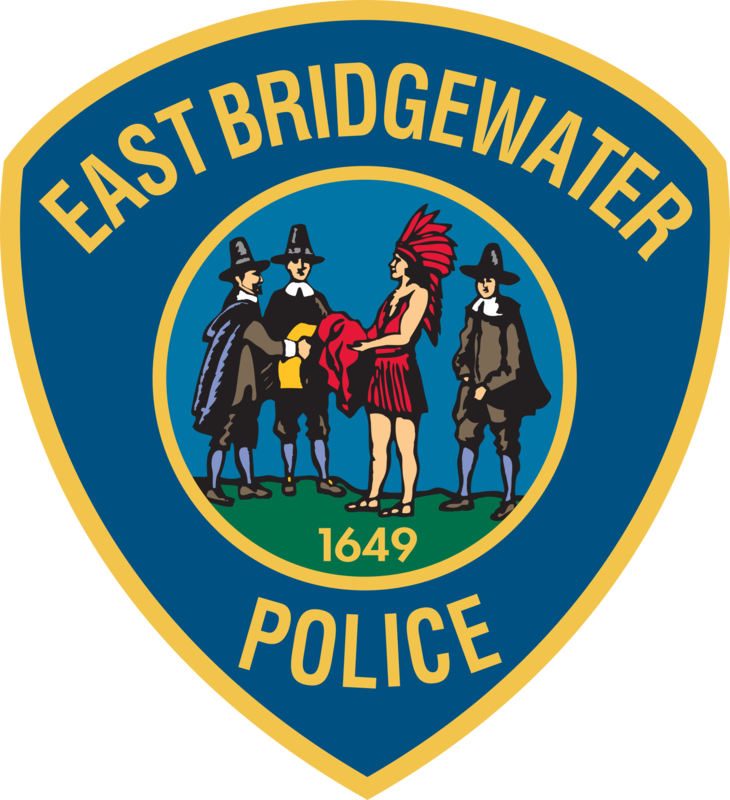 EAST BRIDGEWATER — Chief Scott Allen reports that the East Bridgewater Police Department, in collaboration with the W.E.B. Major Crimes and Drug Task Force, arrested two men today on multiple drug and distribution charges. In December, detectives assigned to the W.E.B. Major Crimes and Drug Task Force launched an investigation into the distribution and sale of fentanyl and heroin in the greater Bridgewater area. An investigation concluded that the suspected targets, PINA and the JUVENILE MALE, were allegedly selling drugs in and around Taunton, Brockton and surrounding communities. On Wednesday, Dec. 28, at approximately 1 p.m., East Bridgewater detectives assigned to the investigation conducted a traffic stop on the suspect vehicle for a violation in a school zone. During the traffic stop, detectives seized approximately 10 grams of heroin and other items associated with the distribution of narcotics from the vehicle, resulting in the arrest of both PINA and the JUVENILE MALE. The W.E.B. Major Crimes and Drug Task Force (The W.E.B.) is a collaborative, multi-jurisdictional investigative unit comprised of detectives from the following police departments: Whitman, West Bridgewater, East Bridgewater, Bridgewater and Bridgewater State University.